Japanese Restaurant Minneapolis: Visit Us on Vacation! Minneapolis is a great city to visit for vacation, and when paired with its twin city of St. Paul, there are plenty of things to do. Depending on what time of year you’re here, the weather can have an impact on whether you enjoy indoor or outdoor activities, but there’s always something going on in the Twin Cities. At Moto-i, we love meeting people from other parts of the country and the world, and we always strive to provide each customer with amazing Japanese cuisine, even if it will be the only time they visit our restaurant! 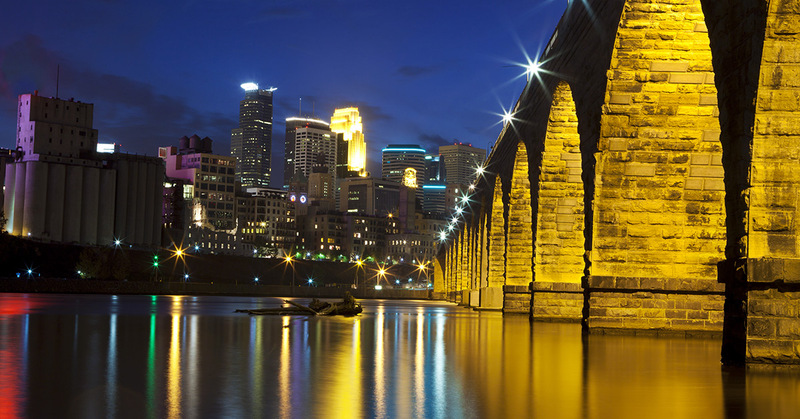 In this blog, we’ll cover some of the best things to do while on vacation in Minneapolis/St. Paul. Minneapolis is home to several professional sports teams, and no matter what sport you prefer, you can catch a live game at any time of the year. The Vikings recently opened U.S. Bank Stadium on the former site of a Twin Cities landmark – the Hubert H. Humphrey Metrodome – so if professional football is your favorite, you can catch a game in the fall. The Timberwolves and Twins aren’t far away at Target Center and Target Field, so if you prefer basketball or baseball, grab tickets to a game on your vacation. The Wild play professional hockey on the other side of the Mississippi in St. Paul, and can be a great option during your stay. If you’d rather spend your time at museums at theaters, Minneapolis has plenty to offer has well. The Guthrie Theater is a world-famous venue, and you can take in a play or a concert at any time of the year. The Minneapolis Institute of Art (MIA) has an extensive collection of classic and contemporary works, and the College of Art and Design is right next door. If you’re doing a walking tour of Minneapolis, moto-i is only a few blocks from MIA, and you can stop in for lunch before continuing on your tour. There are plenty of fantastic culinary options in this part of the city, and you can try several different cuisines in just a few days! 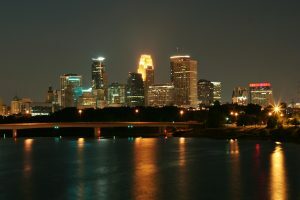 Minnesota is the Land of 1,000 Lakes, and Minneapolis is home to Lake Harriet, Lake Calhoun, and many more. You can easily get away from the skyscrapers and bustling streets, and be in nature, all in just a few minutes. You can walk or bike the many trails and paths, and get away from it all without having to get too far away from the city. If you’re exploring Loring Park and Loring Pond, be sure to check on the nearby Minneapolis Sculpture Garden, home to the famous “Spoonbridge and Cherry” by Claes Oldenburg. If you’re planning a trip to Minneapolis in the near future, and you’re not sure what to do, take some time to research the above suggestions, or use them as a starting point for your own adventures. When you’re searching for the best Japanese food and sake in the city, make sure you take time to come to moto-i!